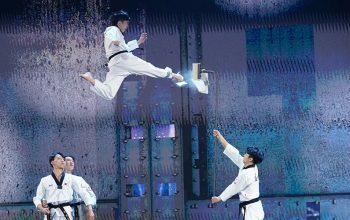 World’s Best wasn’t an America’s Got Talent knock-off. It was much worse. The World’s Best was not the best reality TV CBS could have offered to the world after the Super Bowl. 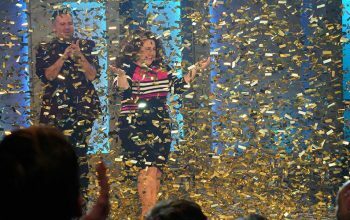 The World’s Best announced its judges and host. 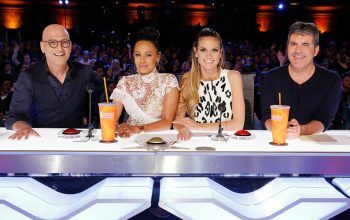 Will it be the next America’s Got Talent? 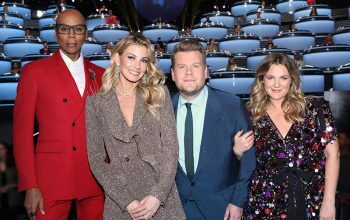 CBS new show The World’s Best will have 53 judges, but otherwise sounds like America’s Got Talent.